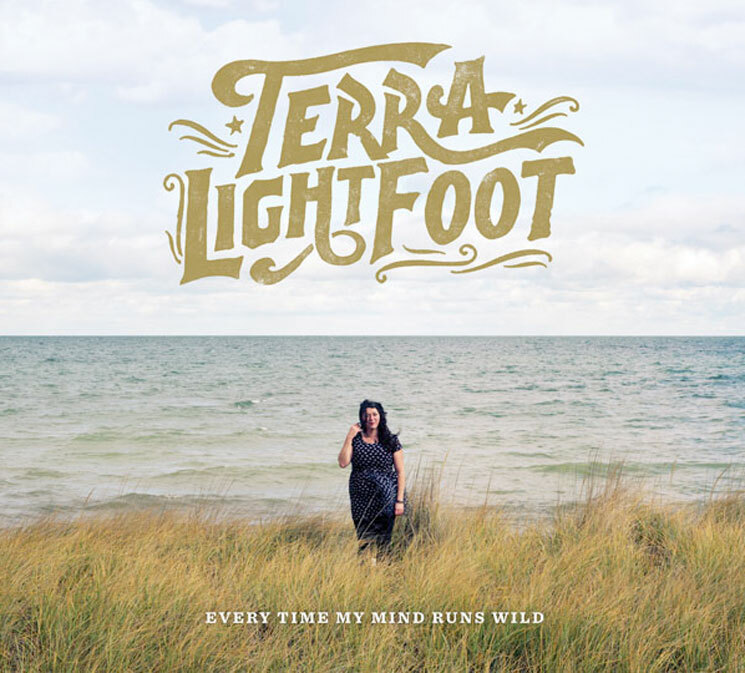 Last year was a big one for Terra Lightfoot's band Dinner Belles, who released a new album, but now the singer-songwriter — who bears no relation to Gordon Lightfoot, incidentally — is focusing on her solo career once again. Her latest LP is called Every Time My Mind Runs Wild and it will be out on April 14 through Sonic Unyon. The album was produced and mixed by the recording duo of Gus van Go and Werner F (Said the Whale, Rah Rah, the Trews). It was made with core collaborators Matthew Fleming (bass) and Joel Haynes (drums), plus session keyboardist Liam O'Neil (formerly of the Stills). This is the follow-up to Lightfoot's self-titled album from 2011. A press release promises that the album offers "fluid, fiery guitar-work and powerful vocals and melodies that resonate for days." For a taste of this, hear this roots-rocking romp "Never Will" at the bottom of this page. Scroll past the tracklist to listen.